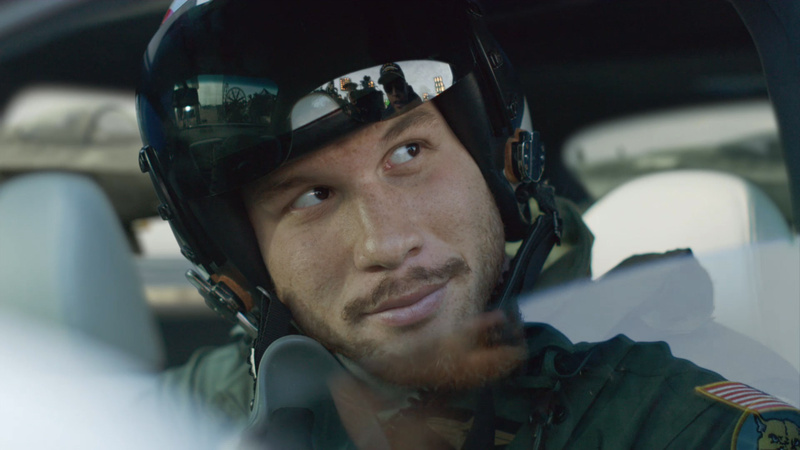 NBA star Blake Griffin returns to Kia's 'Optima or Nothing' campaign from David&Goliath, and this time he’s dressed for battle, Roman style. Directed by Stacy Wall of Imperial Woodpecker and finished at The Mill, 'Speech’ is the third installment in the three-spot rollout. 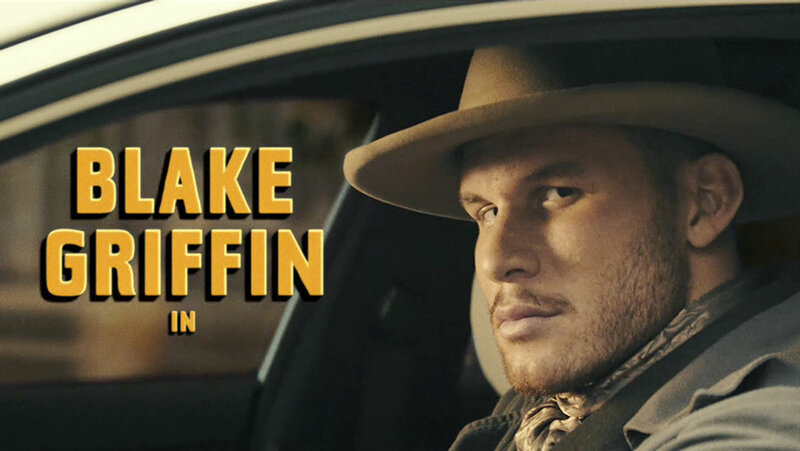 Throughout the campaign, Griffin plays a passionate film actor who's always improvising at the director's expense. 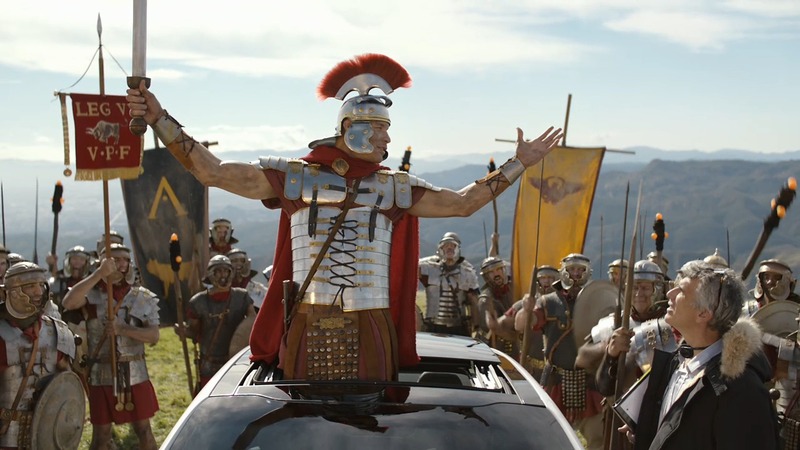 This time he foregoes his chariot for a slightly more powerful vehicle.